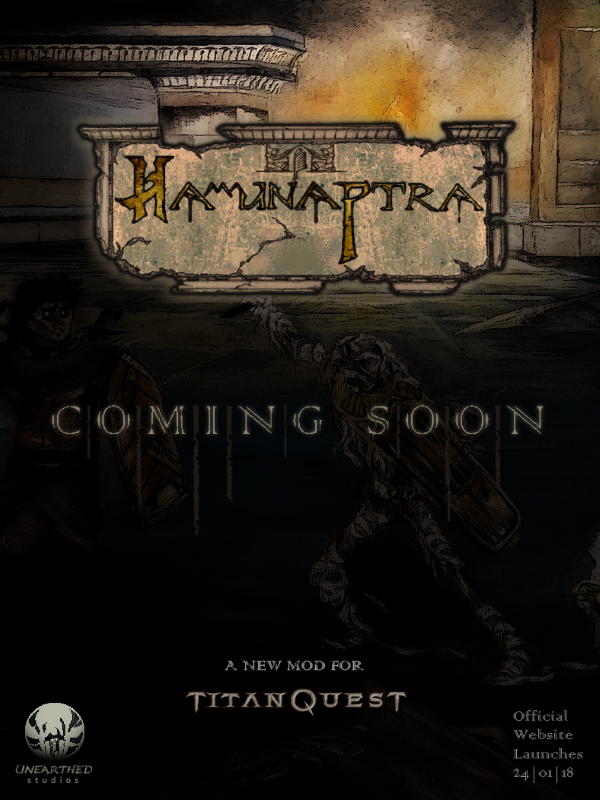 I'm super excited to finally be able to announce this to you all and can't wait to share more with the TQ community about my project! Hey everyone ...posting here first of course! You take this seriously I see. "I am about to — or I am going to — die: either expression is correct." Very nice, so its a new map? Will it be downloadable via Steam workshop? Thanks heaps guys, and yeah its a new map and story. I'll be updating with links and more info on here and will likely make a new dev thread under TQ:AE boards. Don't forget us GOG users. Will you make it for Immortal Throne as well? Nice work so far ! Looking forward to try it out !